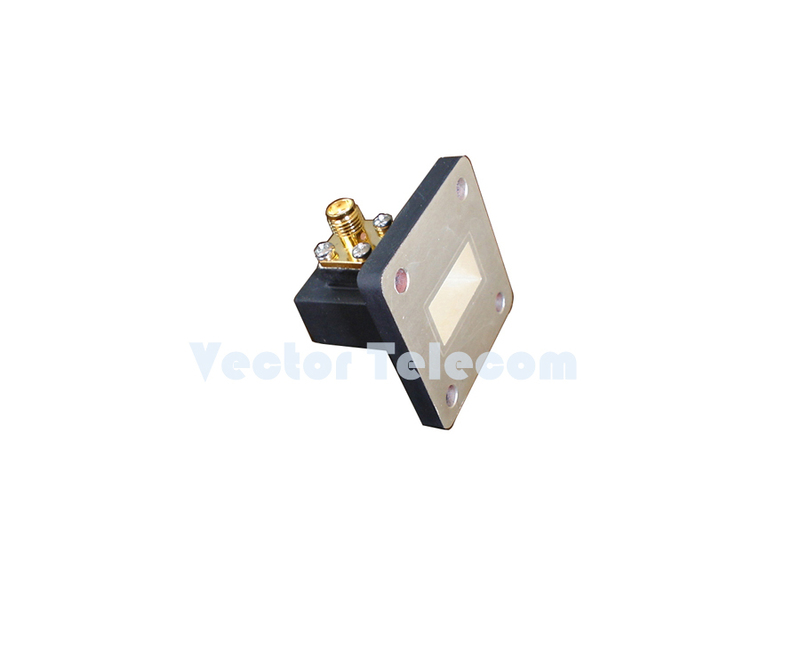 MODEL NO VT320WCA2.92KPC In Stock! 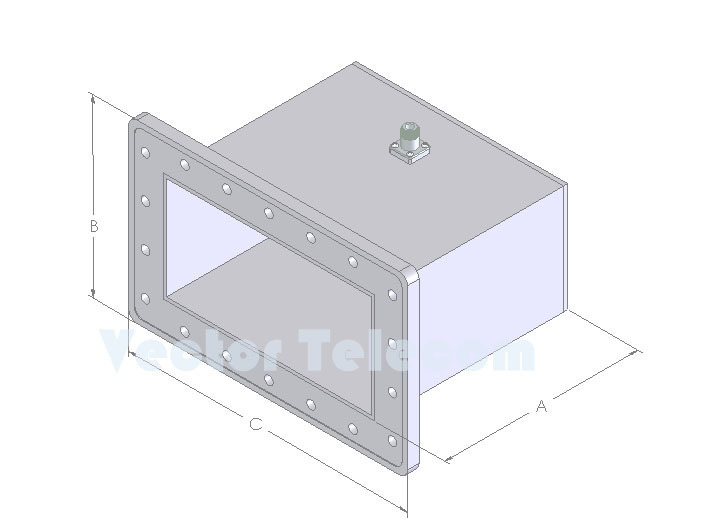 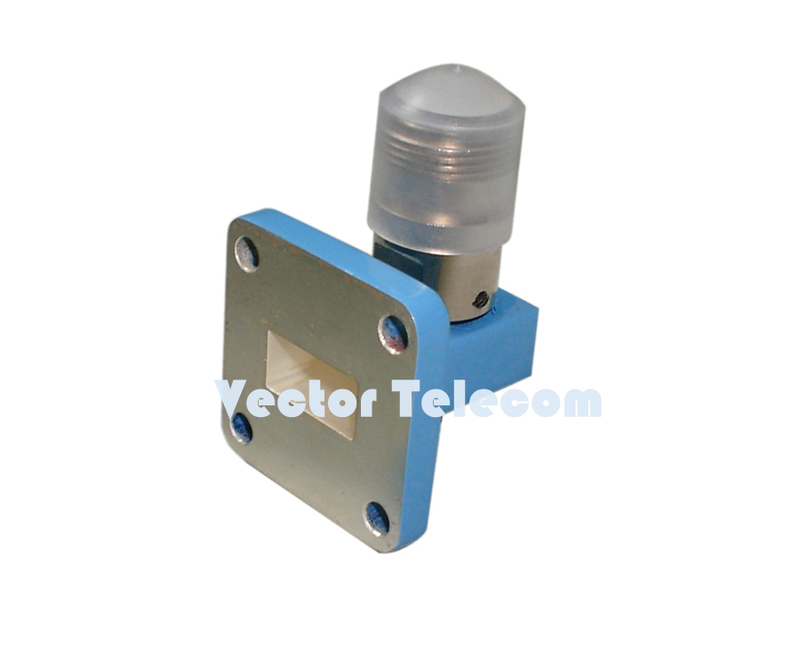 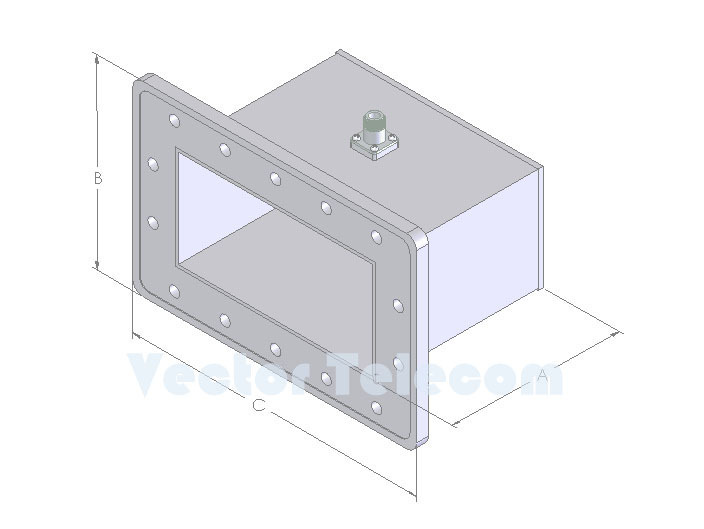 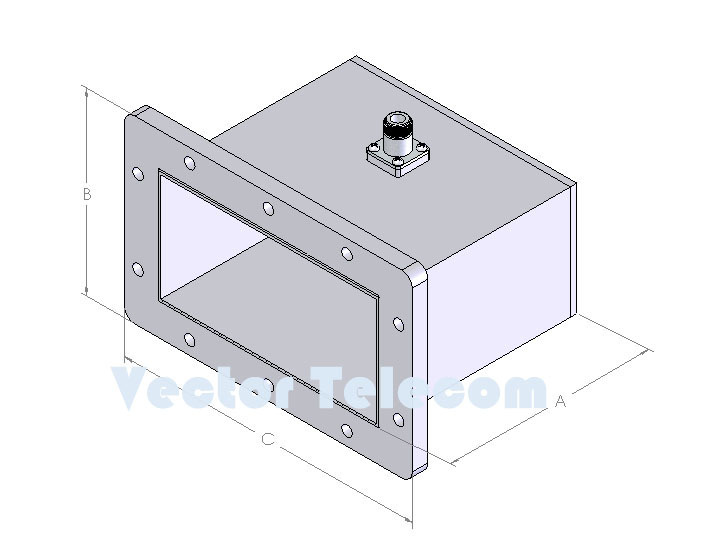 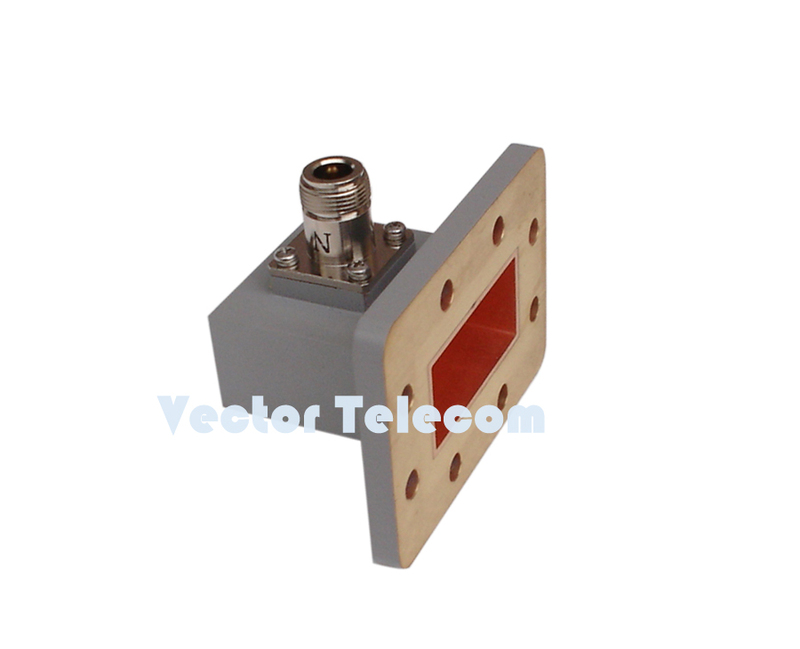 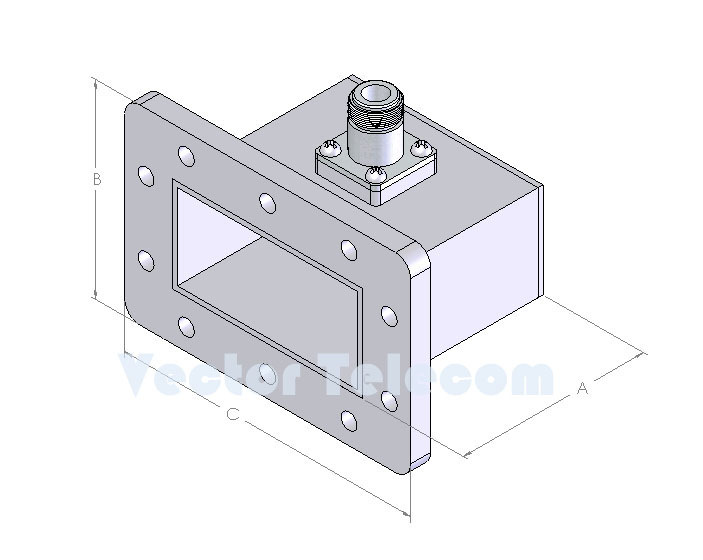 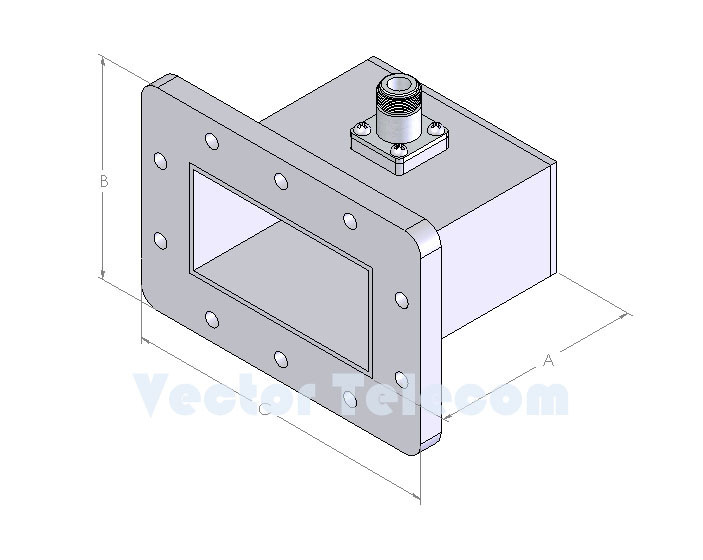 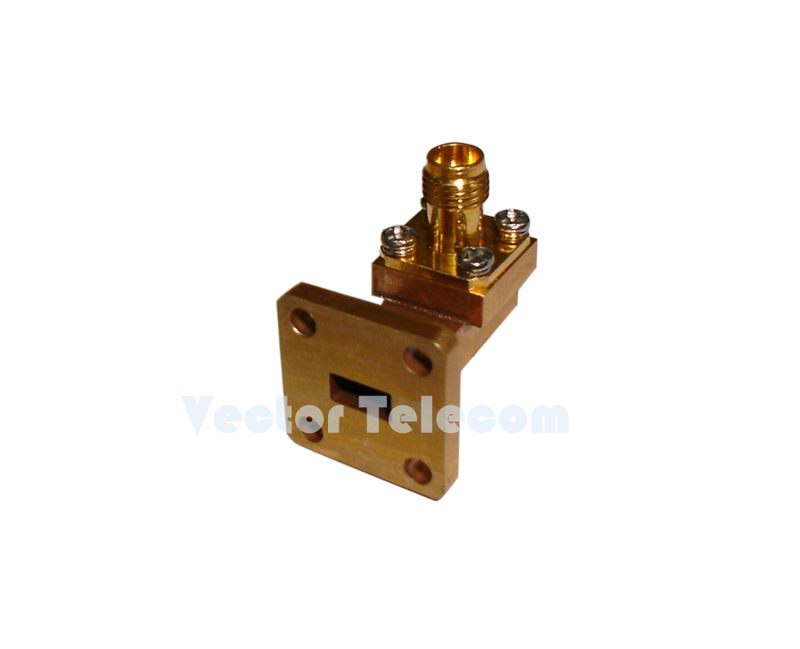 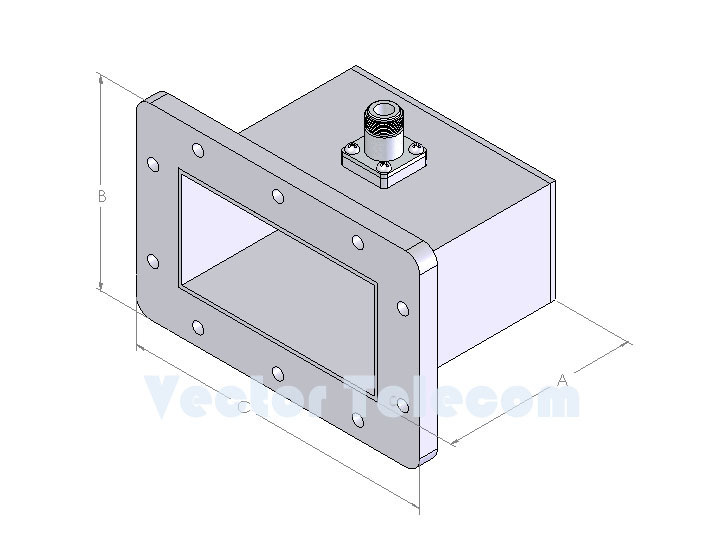 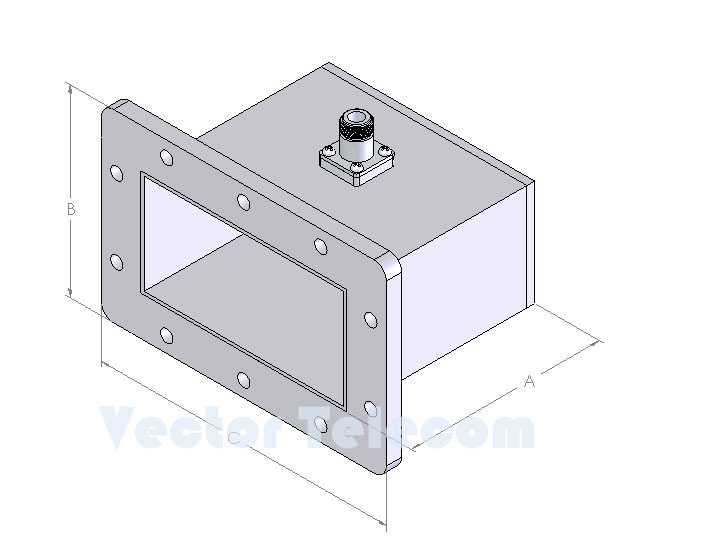 The adapters are ideal choices where the waveguide to coaxial transitions are required in microwave measurement, equipments, systems and engineerings.WCA - Waveguide to Coaxial Adapter. 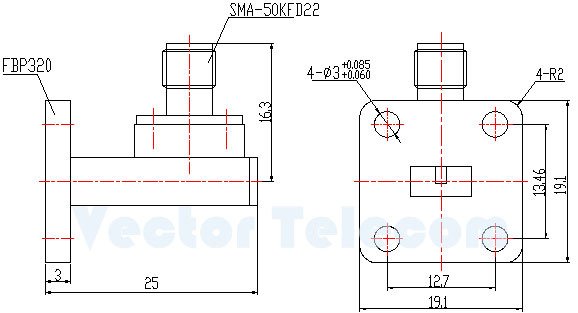 S - Connector type is SMA type. 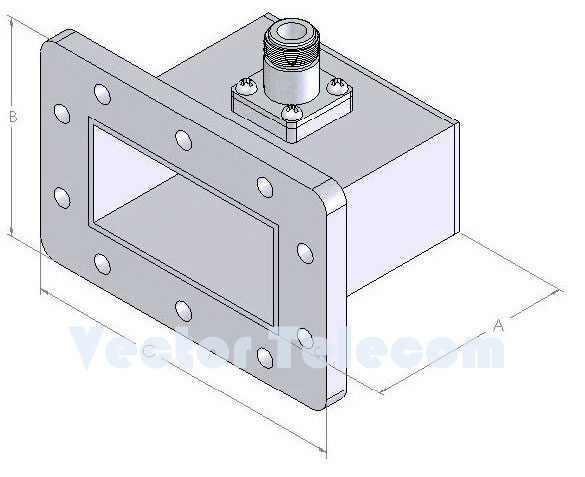 The flange type, connector and length can be custom made as per customer's specific requirements.